Order your photo prints before 1pm and we ship same day! 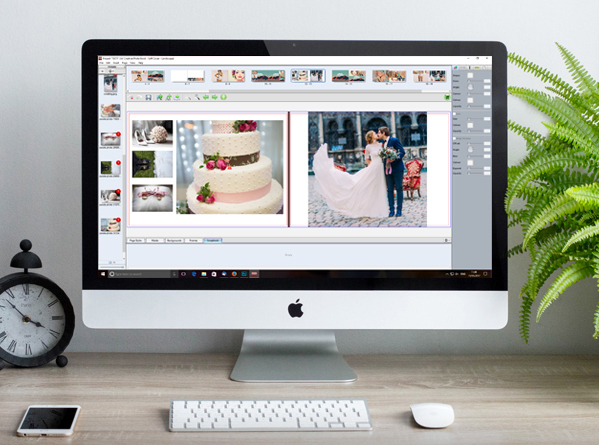 Our Design Team can create stunning professional photo albums and books for you, giving you more time to focus on your photography. Send us your images on CD/DVD or upload via FTP along with details of your required album or book. One of our design team will contact you to discuss your requirements. We design your project and send you a low resolution .pdf proof. On approval we produce and despatch your order within 7 working days. Our Album Design Service features one off easy to understand pricing with no hidden extras. Available for Avante Albums, Premium Photo Book, Standard Photo Books and Lay Flat books. For more information call our team on 01384 564770 or email enquiries@dunns.co.uk.